Not much. Just thinking about CVS buying Aetna. It seems to have caught everyone by surprise. Wow what a segue. Okay let's get into it. A pharmacy buying a health insurer? Who would have thought? CVS Health Corp. will announce an about $67.5 billion deal for Aetna Inc., according to a person familiar with the matter, creating a health-care and retail giant that will have a hand in everything from health insurance to the corner drugstore. I know this is outside our typical wheelhouse of tech, media, and memes but there's quite a lot to unpack here for anyone observing how legacy companies are re-positioning themselves in an increasingly mobile world. The deal is among the biggest health-care mergers of the past decade, combining the largest U.S. drugstore chain with the third-biggest health insurer. CVS also manages drug-benefits plans for employers and insurers, a business that could help steer some of Aetnaâ€™s 22 million customers into CVS drugstores when they fill a prescription. 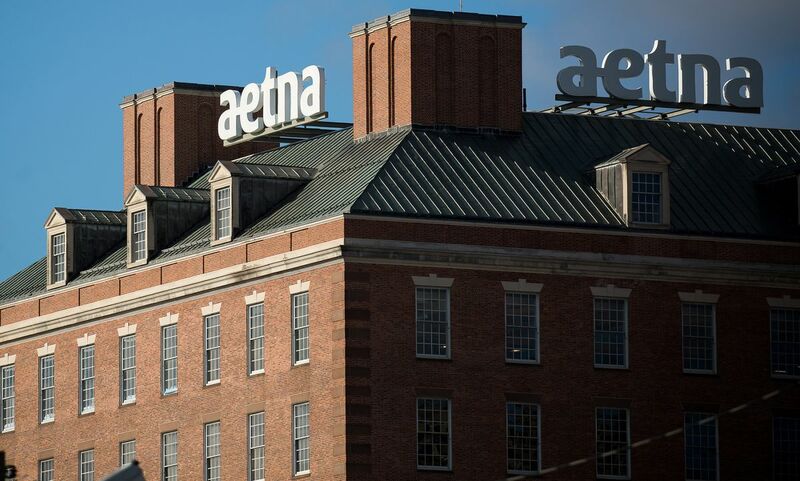 The deal will give Aetnaâ€™s insurance plans a closer on-the-ground tie to where customers get care. The first thing that jumps out to me is that this is a "vertical" merger but a little unusual in that CVS (which has direct relationships with customers through its stores) is moving "upstream" and going closer to the supply side, but that "supply" (which is Aetna's insurance business) also has direct relationships with customers. So it simultaneously allows CVS to become vertically integrated but also buys some scale. If you step back and think about how this deal plays out for the average consumer, it starts to make more sense. The most obvious synergy this deal can provide is to incentivize Aenta customers to use CVS to fulfill their subscriptions and also buy other household goods. It turns out that in addition to a Retail/Long Term Care business, CVS also has a Pharmacy Services business which (according to my basic understanding) negotiates drug prices for insurance companies and other large entities. So CVS's Pharmacy Benefits Manager (PBM) business rolls up all the users of several insurance companies and uses them as leverage when dealing with drug manufacturers. My sense is that companies like Anthem and UnitedHealth are starting to take this in-house, so the stand-alone PBM business is going to decline over time. What this ultimately means is that part of the retail angle you mentioned is CVS recognizing that they need to strengthen their lower-revenue but higher-margin Retail/LTC business. Yep, this ties right into CVS focusing on getting more people into their pharmacies. CVS - Aenta falls into the broader trend we've seen in tech of companies looking to get closer to their customers. The biggest comparison I can point to is the pending Time Warner - ATT deal. Like CVS - Aenta, the focus is to provide a more seamless experience where the relationship is managed by one company vs. many. The consolidation provides more customer data for companies to personalize the user experience. That's exactly right. I know that everyone is excited about the Amazon angle here (which we should probably talk about later) but one thing that Facebook, Google, and Amazon have proven is that whoever "owns the customer" which means they have a direct relationship, own the customer data, and give the customer a great experience are the ones that are going to win the future. The more data you have on these customers, the more you can optimize the product to further improve their experience. Another aspect that has been under-mentioned is the increasing importance of the customer experience, especially from the tech side. Customers are expecting every product they use to have a mobile presence as slick, polished, and usable as the Uber app. A good comparison here is to banking apps; even 4 years ago the Chase and Bank of America apps were total garbage. Now they are almost "fun" to use, extremely informative (especially with text messages and push notifications), and give you as a user total confidence in your interactions with the bank. The reality is that the only way you can give users that kind of real-time information is by owning the end-to-end customer experience and technology stack, and for CVS/Aetna that means integrating the insurance provider with medical care and point-of-sale. I wouldn't consider looking at my credit card bills "fun" but I get what you are saying. 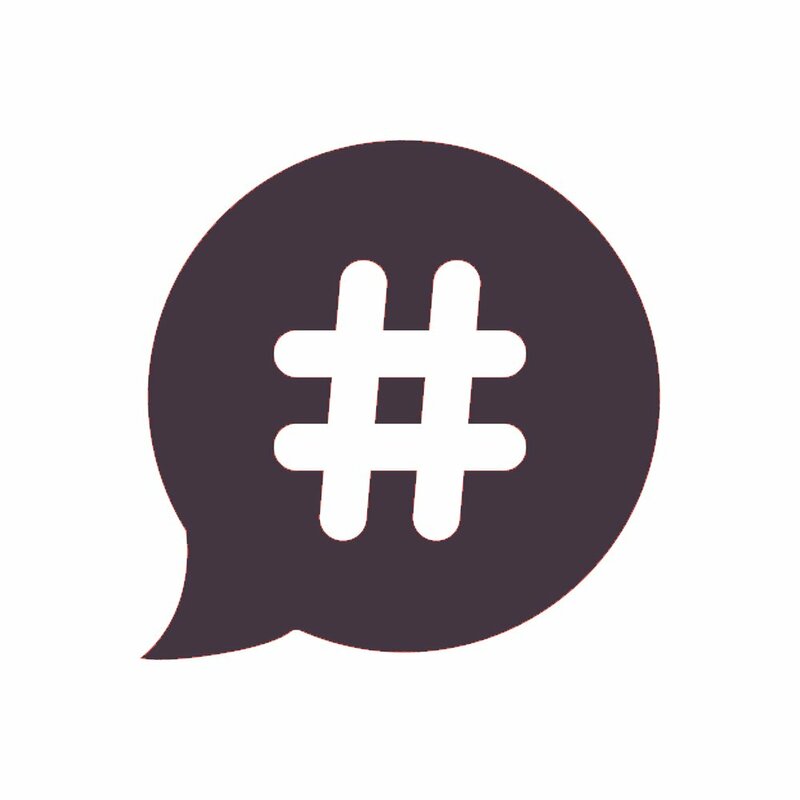 Users want to see their relevant info on mobile and web platforms. The user experience now extends way outside pharmacy and doctor visits. Not to belabor the tech angle here but it's also worth pointing out that insurance is the ultimate "network effects" business. Tech nerds like us tend to think of network effects and Metcalfe's Law primarly within the context of social media and marketplace plays like Facebook and Snapchat. But just like those companies, insurance tends to get better as more people use it, both from a general functionality standpoint but also from a data collection and optimization standpoint. As a result it helps CVS drive more foot traffic, lock in those users, and improve the product on an ongoing basis. The one big thing not mentioned in any of the official statements/presentations is the looming threat of Amazon. While they are not a threat today, the company has kicked around ways to get into the pharmacy business. The CVS deal rationale is more rooted in where the industry is going vs. where it has been. The massive online retailer with a reputation for disruption could be coming for the notoriously complex, opaque drug industry. 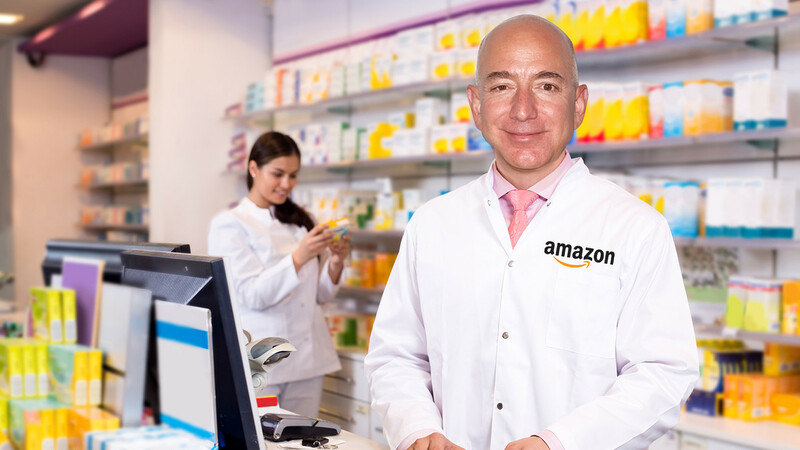 Thatâ€™s because Amazon is expected to begin getting cash-pay and mail-order customers, eventually moving into the pharmacy-benefits manager and retail pharmacy business, Gupte said. Amazon with its scale can instantly compete for the low hanging mail order customers and then can potentially leverage its Prime network (last estimated at 100 million US households) to go after the PBM business. I don't totally get that. Where in the value chain would an Amazon PBM sit? It's not like they would go out and represent a bunch of insurance companies in negotiating drug prices and managing these plans. Amazon would focus on getting the best price for its consumers, regardless of insurance provider, in order to get up to scale as quickly as possible. As its grow, Amazon will be able to negotiate better prices for the consumers and in turn, make it a viable competitor to existing PBMs. That makes sense. It also goes without saying that Amazon's superior logistics and fulfillment capabilities would allow them to get drugs to users more quickly and efficiently than anyone else, so companies need to double down on their differentiation ("Alexa, re-order my 5-HTP!"). CVS Pharmacy locations will include space for wellness, clinical and pharmacy services, vision, hearing, nutrition, beauty, and medical equipment, in addition to the products and services our customers currently enjoy. An entirely new health services offering available in many locations will function as a community-based health hub dedicated to connecting the pathways needed to improve health and answering patients' questions about their health conditions, as well as prescription drugs and health coverage. This is super interesting because it ties into this broader theme of incumbents doubling down on a "surprise and delight" retail experience to differentiate against e-commerce in general, Amazon in particular. Best Buy for example has been doing pretty well recently by focusing on educating customers, immersive experiences, and going above-and-beyond with ongoing support. Your healthcare or that of a loved one is something that you really want to speak to a person about, and I'm sure that CVS is betting that a reassuring presence in their MinuteClinics will keep people coming back. Look at all those different customer interactions CVS will own once the deal closes. All those different data points and the ability to tie it together in a seamless experience is going to become a differentiator when one choose health insurance. For competitors looking for their next move, don't be surprise if other large insurers go after urgent care centers like CityMD and large VC backed primary care practices like One Medical in order to get closer to their customers. Good non-tech conversation Anthony. I look forward to getting back to our regularly scheduled programming.